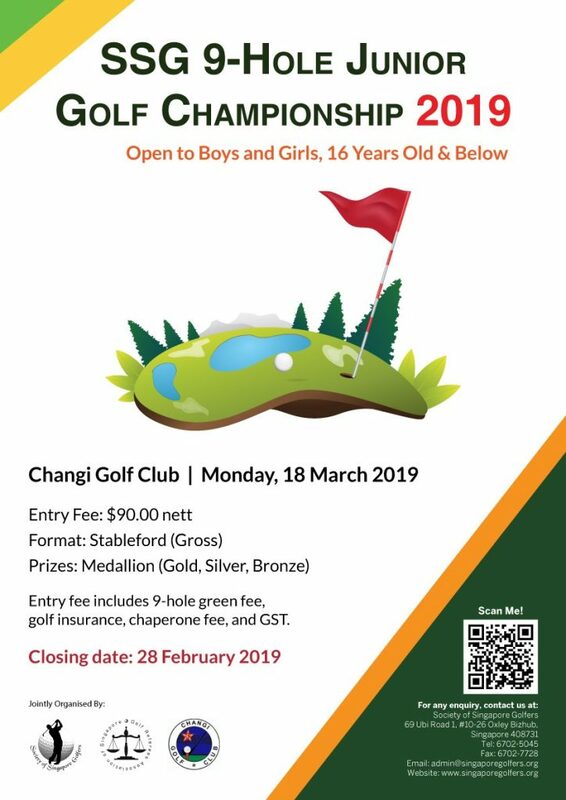 The second SSG 9-Hole Junior Golf Championship was held at Changi Golf Club on Monday, 18 March 2019 with a total of 72 participants. To view the results, simply click or tap on the document below. Our Heartiest Congratulations to all Medalists!